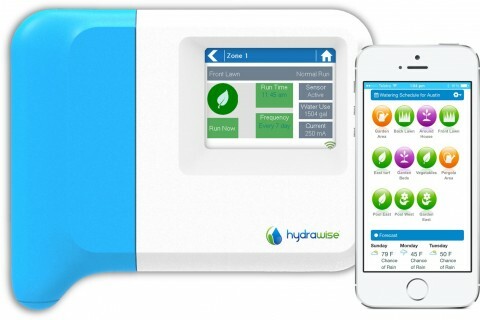 Operate your sprinklers from your iphone? Wi Fi and internet enabled operation for your retic system……who would have thought? Sounds gimmicky at first glance. Just for nerds? Why would you possibly want to be able to control your sprinklers from anywhere in the world? Virgin Bores have now installed quite a few of these new Hydrawise reticulation controllers all over Perth and our customers are glowing in their feedback. We’ve installed them as replacements of existing reticulation controllers. We’ve used them to run new reticulation systems feeding from mains water supply and of course we have them controlling many Perth water bores. Really awesome functions at only a couple of hundred dollars more than conventional reticulation controllers. 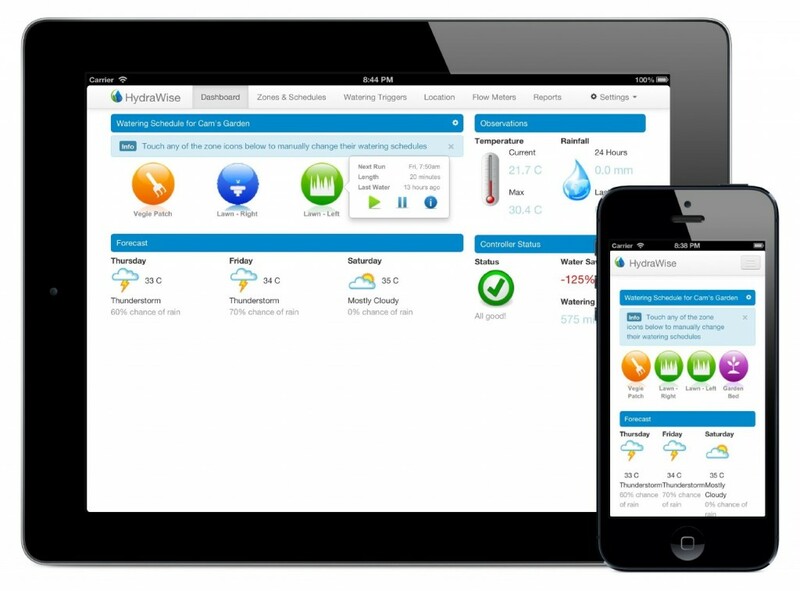 Control your sprinklers from your smartphone, ipad or computer. 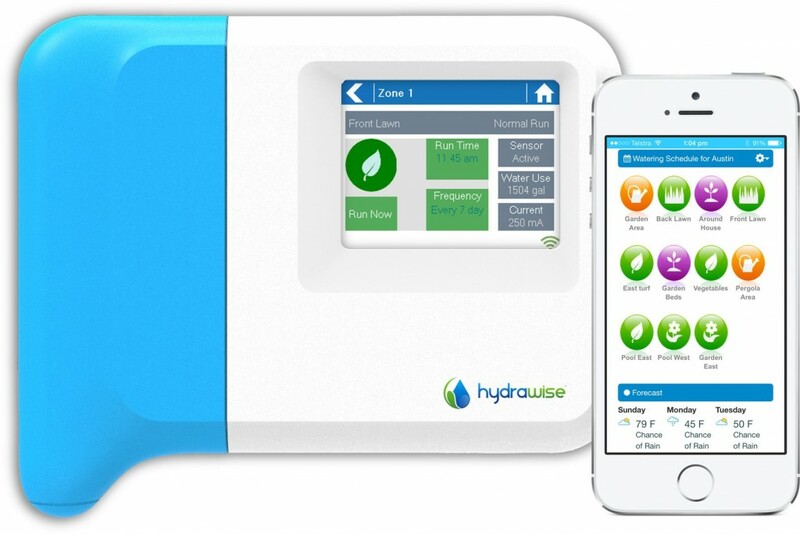 The Hydrawise controller uses your wifi network to access the internet. Operate your reticulation system from your phone while you are in the garden testing or changing or flushing sprinklers and nozzles. In fact control extra or less watering from anywhere in the world. check the health of your system online. live stream from weather stations so you can save water by automatically suspending watering based on temperature, predicted rainfall or actual rainfall. The controllers are available as indoor models or outdoor models with weatherpoof enclosures. 6 zone and 12 zone controllers are standard with 12 zone expansion modules available. We’ll bring a Hydrawise to you!